A new patio or path is the perfect way to transform your outside space, creating a perfect area to relax and entertain guests or clients. 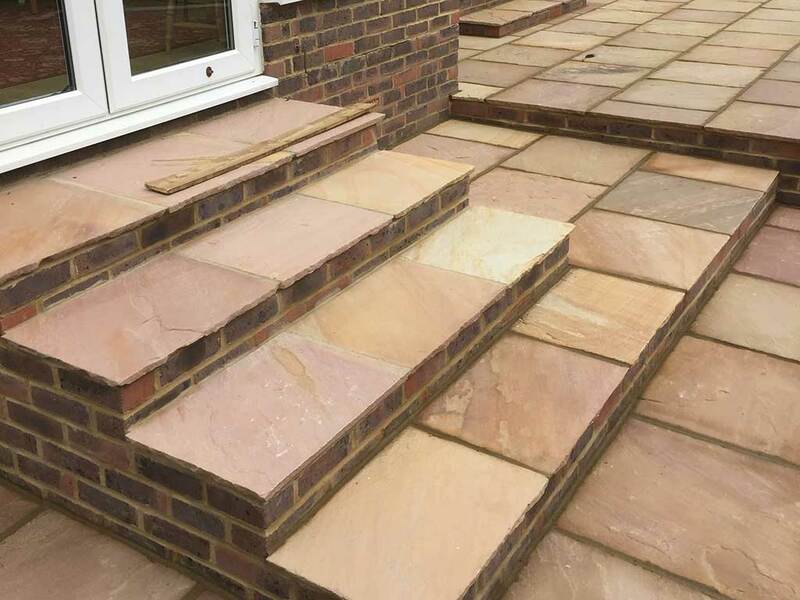 P&D Driveways are specialists in the design and installation of new patios and paths, offering bespoke designs with highly durable and low-maintenance products to suit all tastes and budgets. 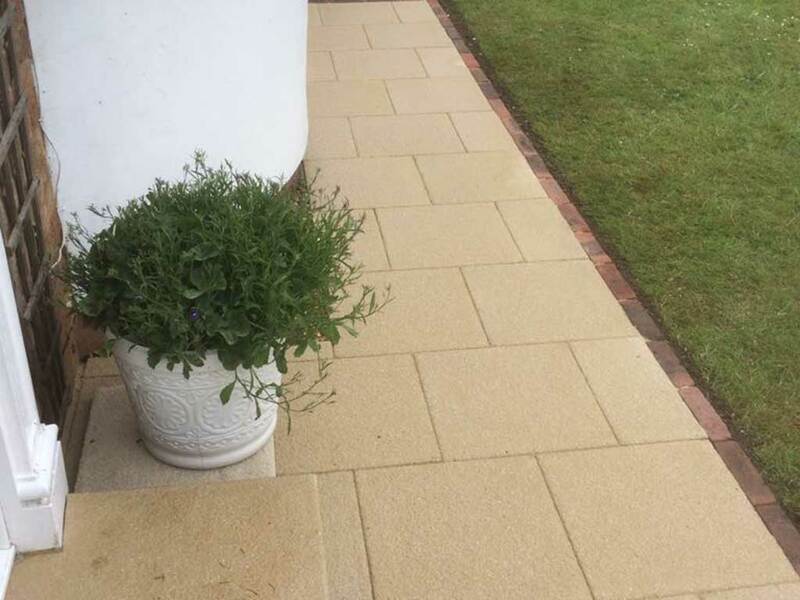 Not only do we provide the design and build but we can also offer a renovation option, restoring older patios and paths to their original glory. If you have already settled on a design and simply need some advice regarding what products to use, we are always happy to advise and help in any way we can. 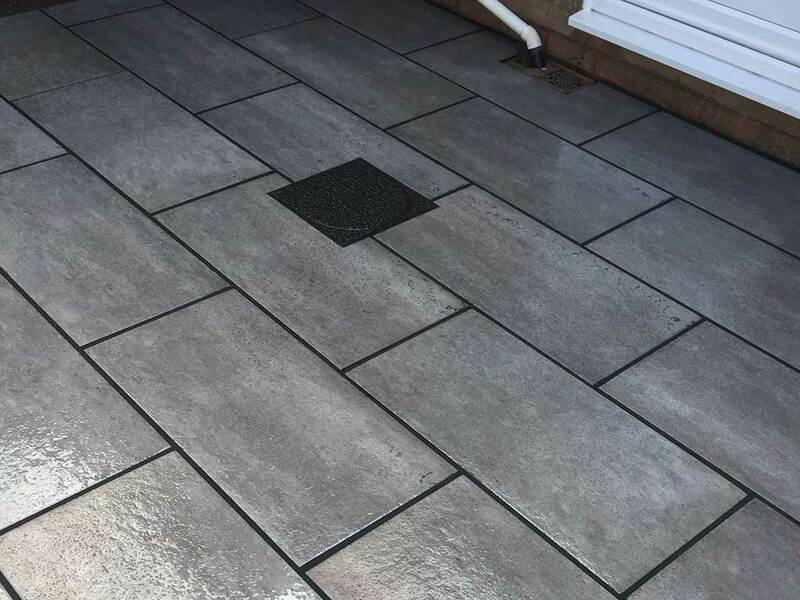 In addition to the products above, we work with a range of decorative edgings which can be added to your patio to enhance its finished look. If you are unsure, we can advise on the products and/or edgings that will best achieve the look you desire. We fully appreciate that not all outside spaces are large and easy to work with. Our many years of experience have equipped us with the expertise of transforming even the smallest and trickiest of spaces, maximising the potential of the area and delivering impressive results. 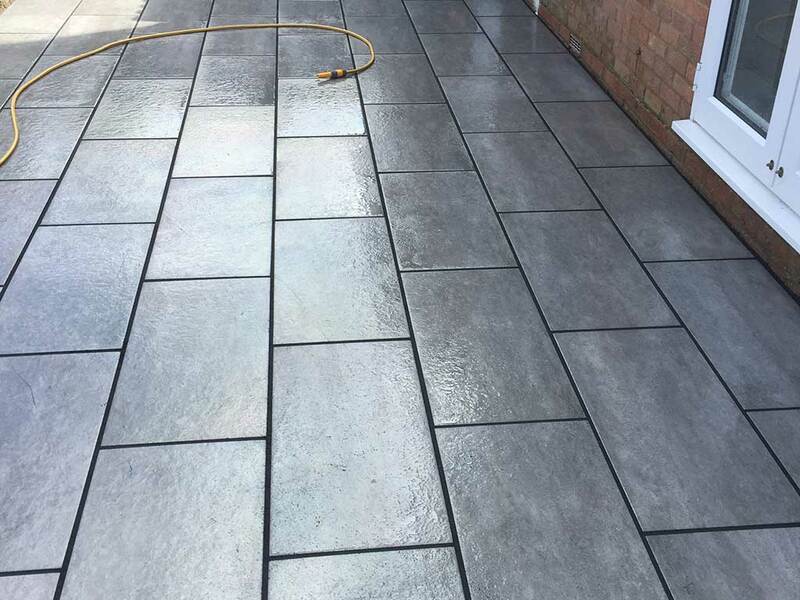 Part of P&D Driveways services cover groundworks, this is key to your patio looking professional with a finish that is long-lasting. Firstly, we excavate the site, removing any debris, and install the necessary drainage solutions. 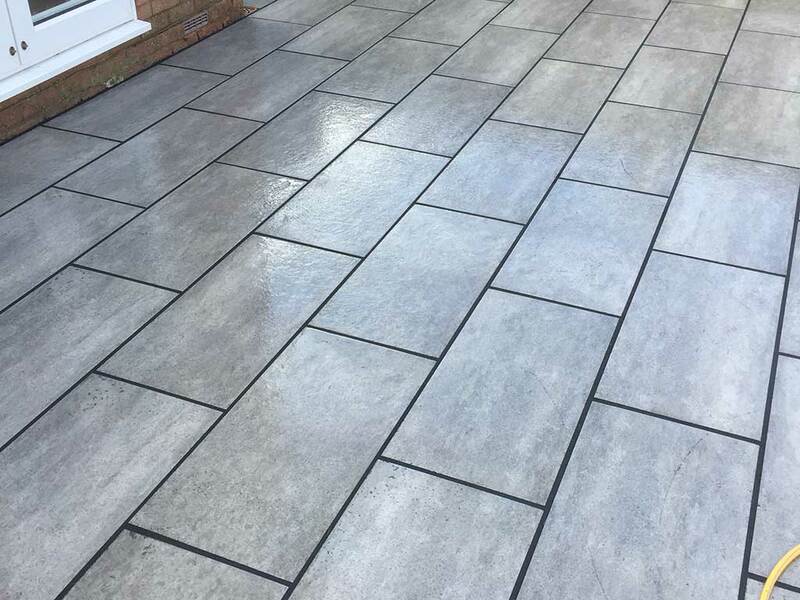 Prior to laying your chosen hard landscaping products we lay concrete to ensure the area is completely flat – there is nothing worse than wonky paving. Preparation is essential and our comprehensive service takes care of every aspect of your patio installation, with a look that will last. P&D Driveways are proud members of the Marshalls Register of Approved Landscapers and Driveway Installers, so you can feel safe in the knowledge that you are dealing with a reputable company. All work undertaken by P&D Driveways is fully guaranteed and we offer free site surveys and estimates. Whether you need a new driveway, patio or paving contact us today to see how we can help.